sweetness. They are hand processed using the youngest shoots of the tea plant, with no oxidation. 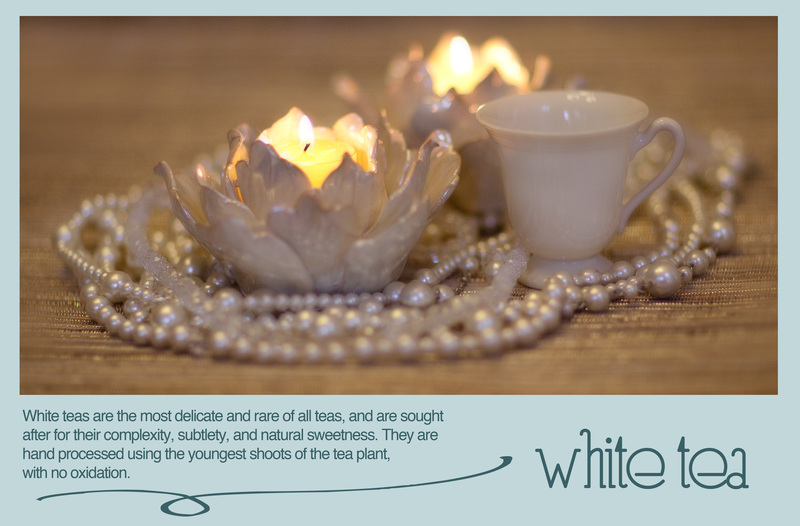 White teas should be steeped using water around 155-170° F for 2-3 minutes.